This is just beautiful! Love the colors here! Thanks for joining us at My Besties International Challenge. 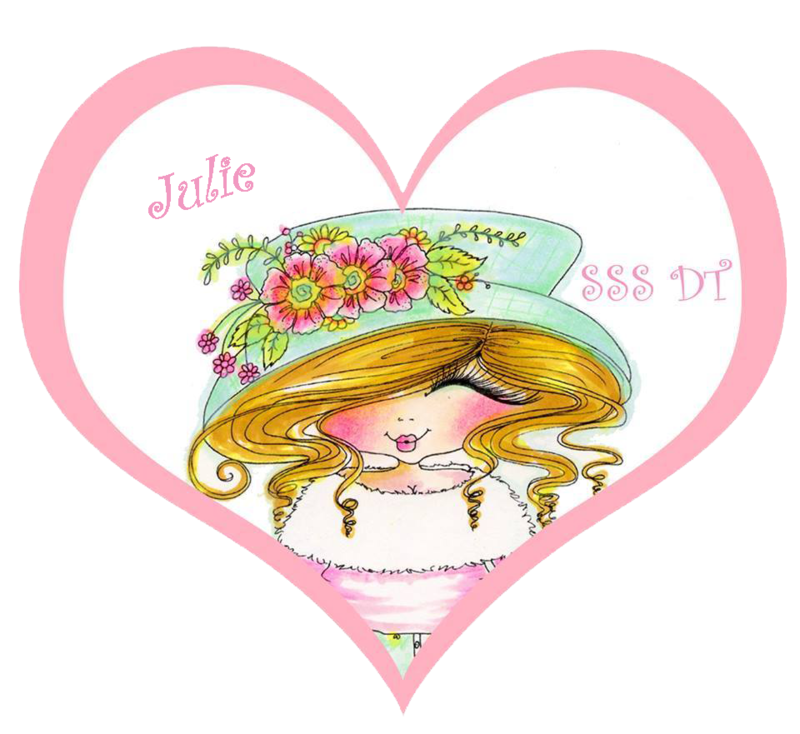 She is gorgeous Julie, what a pretty card with the summery colors and fun design! Thank you so much for playing along this month at my Crafty Wednesday challenge where the theme is "For Girls and Ladies Only'! Your art is very beautiful! Please check your message on facebook! Beautiful Card! Thank you for joining our challenge at MBDGD. Good luck! awwww... so sweet and adorable .